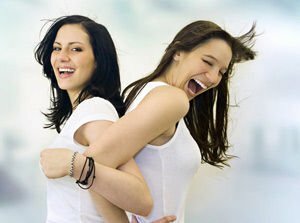 Latest articles along with topics about Laughter. Read about stories, mysteries as well as useful advice when it comes to Laughter. Get the latest news along with articles on Laughter. Laughter is good for your health, it is a sign of a lively spirit and good mood. It also turns out that you can find a great deal about someone's personality based on their laughter. Interpreting certain actions is among the most complex problems in modern science. It is curious how some reactions, perfectly natural to all of us, are actually a scientific mystery. What Does the Mustache Symbolize?